It’s the weekend, and Cult of Mac is here to bring you a roundup of all the app awesomeness you might have missed from the last week. There’s a hot new video streaming app called Meerkat that’s taking the tech world by storm, a fun new game that’s totally free, a widget-based app to keep you on top of the news, the Microsoft Office 2016 beta preview, and more. 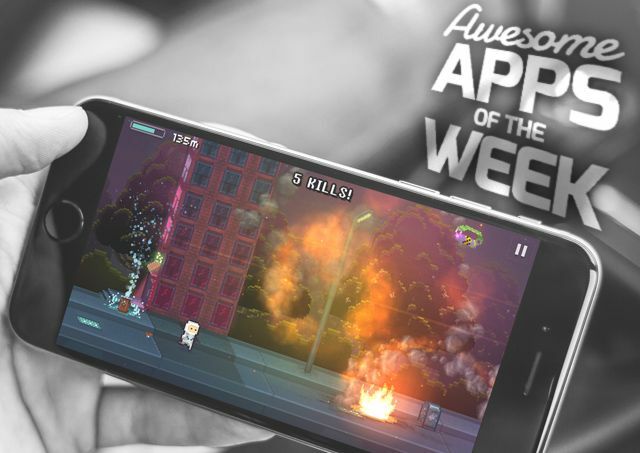 Without further ado, here are this week’s awesome apps! 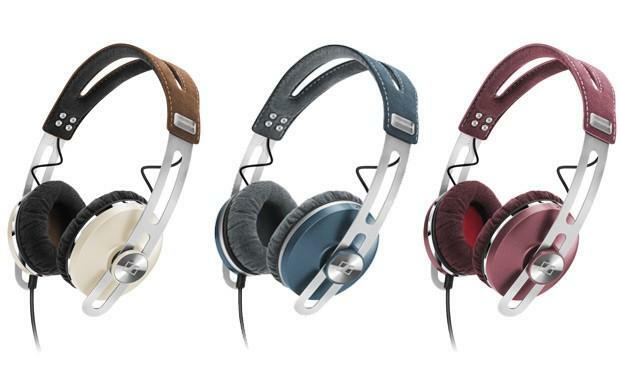 Sennheiser must have thought what I thought: That their amazing-sounding Momentum headphones perhaps appeared a tad too Teutonically severe (in the case of the red-and-black version) or stuffy (in the case of the brown version) to appeal to everyone (read: women). So the Germanic, family-run company gave the Momentum a big fashion makeover, dressing them up in three soft pastels — pink, blue, green — with a fourth in a chic ivory-earthy combo.